SlickPOS tablet and mobile POS app launched. 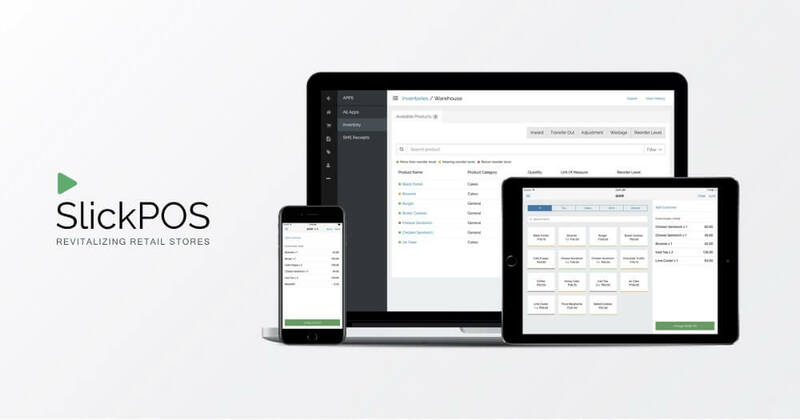 We are excited to announce the launch of our iOS and Android POS apps. From here on, all you need to track sales is just a tablet or mobile phone. Here are some pointers on how an android or iPad POS (Point of Sale) system can help your business. A tablet or mobile POS liberates more space around the sales counter, use the space better by placing items you want to up-sell. Equip your mobile workforce with a POS and enable them to sell on the go. Track sales and capture customer details even while doing carnivals and fairs outside your outlet. Tablet and mobile phone are cheaper to buy than a desktop. You can save further by going paperless with our SMS receipts. 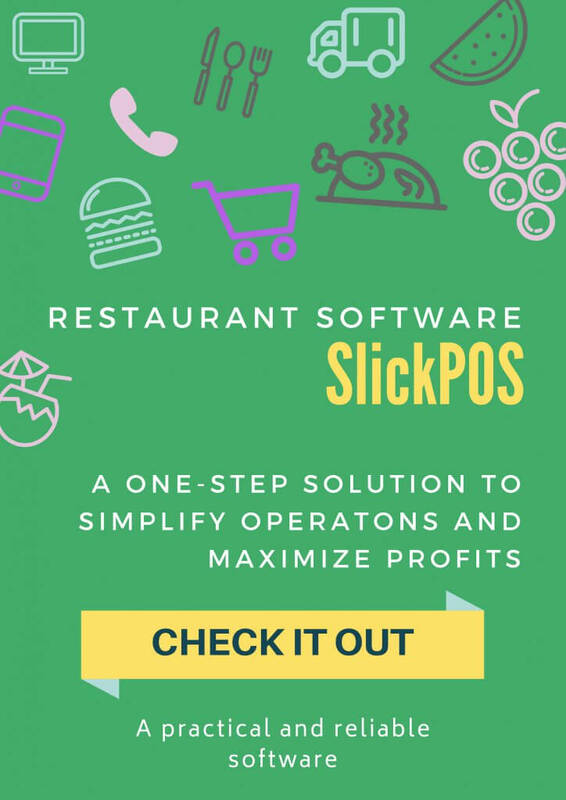 Do check out SlickPOS in Google Play or App Store and let us know what you think!